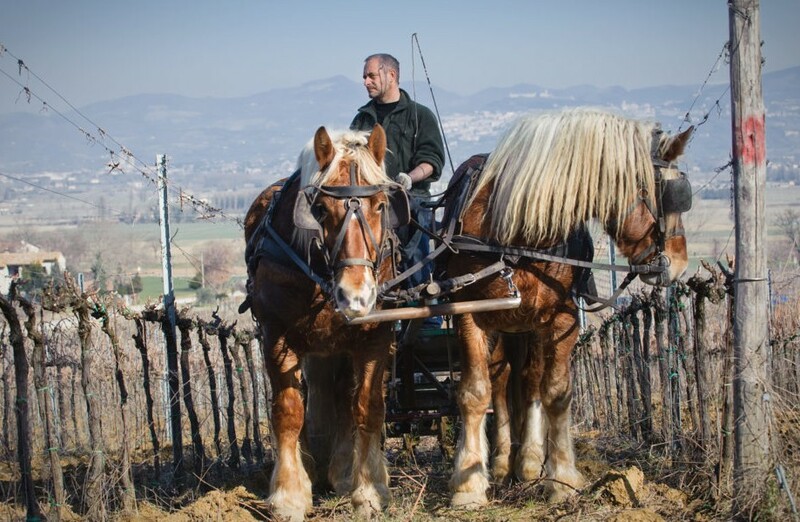 A relaxing tour in carriage around the countryside hills of Umbria! You'll discover a vineyard with biological philosophy, winecellar tour and wine tasting with local product food. Discover an ancient oil mill in the traditional Umbria! Between centuries-old olive groves to taste excellent oil and food!